Do I Need A Travel License? Do I Need A Travel License To Run A Travel Business In The UK? To run a tour operator or travel agency in the UK it is a regulated market and it is becoming even more stringent with the introduction of The New Package Travel Directive. However, the regulations are purely in place to protect consumers, not to make business within the travel industry difficult. 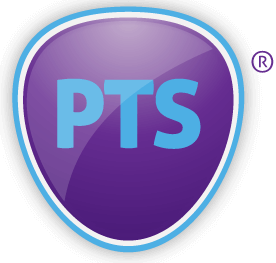 At PTS we appreciate that there is a huge amount of information to process and it can appear confusing and overwhelming when you are starting up in travel or simply looking to bring your travel business to the UK market. 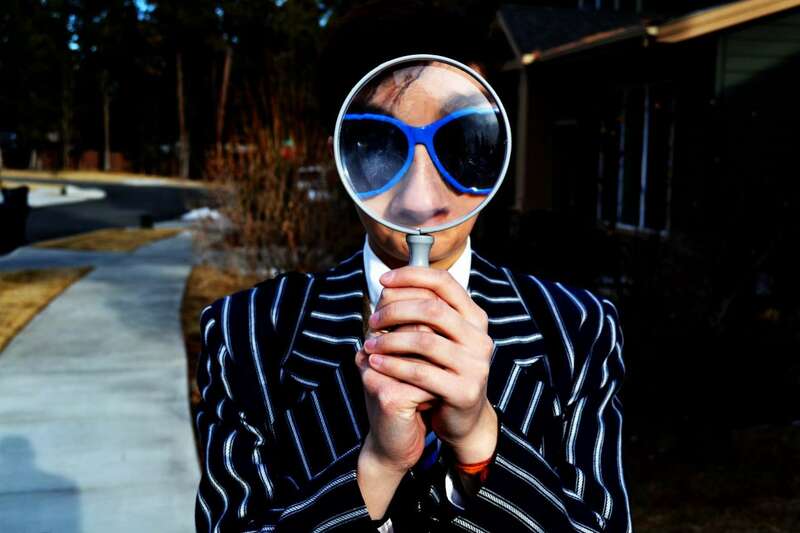 There are two areas that a tour operator or travel business must consider. ATOL – Air Travel Organisers License. If your company wants to sell flights, or include flights in the packages that you offer to your clients, then your travel company will need an ATOL. PTR Compliance – Package Travel Regulations Compliance. Booking activities through external suppliers. The above list is not exhaustive. We are just purely offering some examples to highlight elements of a package. Travel businesses, or travel advisors, that are arranging two or more elements from the above list would generally need to be PTR compliant. So, to clarify – there are two separate areas that are regulated, ATOL and PTR. You may need both, or, you may just need to be PTR compliant if you are not selling flights. But, you must ensure client monies are secure when you work in travel. PTS offers cost effective and streamlined solutions for both areas. PTS is a CAA Franchisee and as such, you can apply for a Small Business ATOL through PTS once you are a PTS member. We make sure, starting a travel company, or moving a successful trading travel business to PTS is simple and easy. We strive to ensure we offer solutions that make our members more streamlined and efficient. Please do keep in mind that The New Package Travel Directive will be coming in to action in 2018 so it is important that you start to arrange compliant solutions as soon as possible.